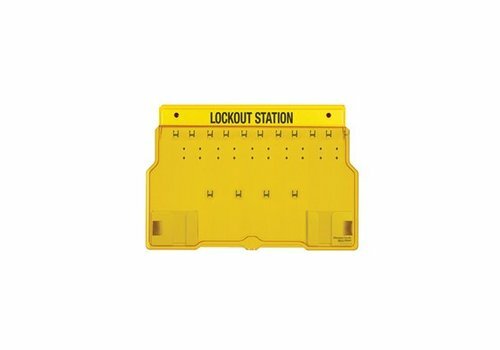 Made of durable plastic material (Acrylic). 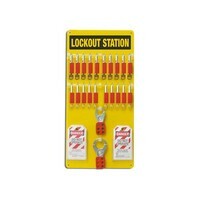 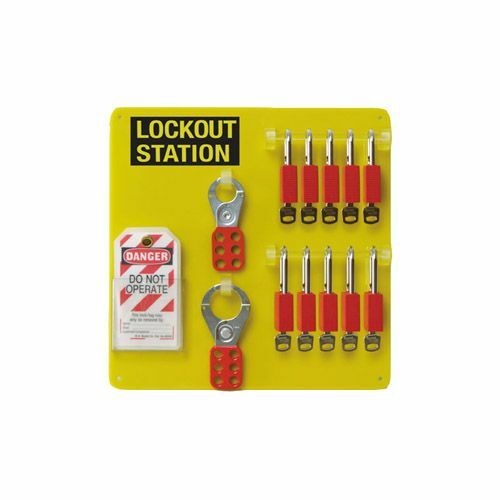 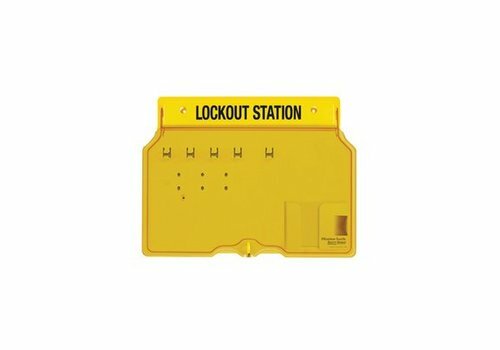 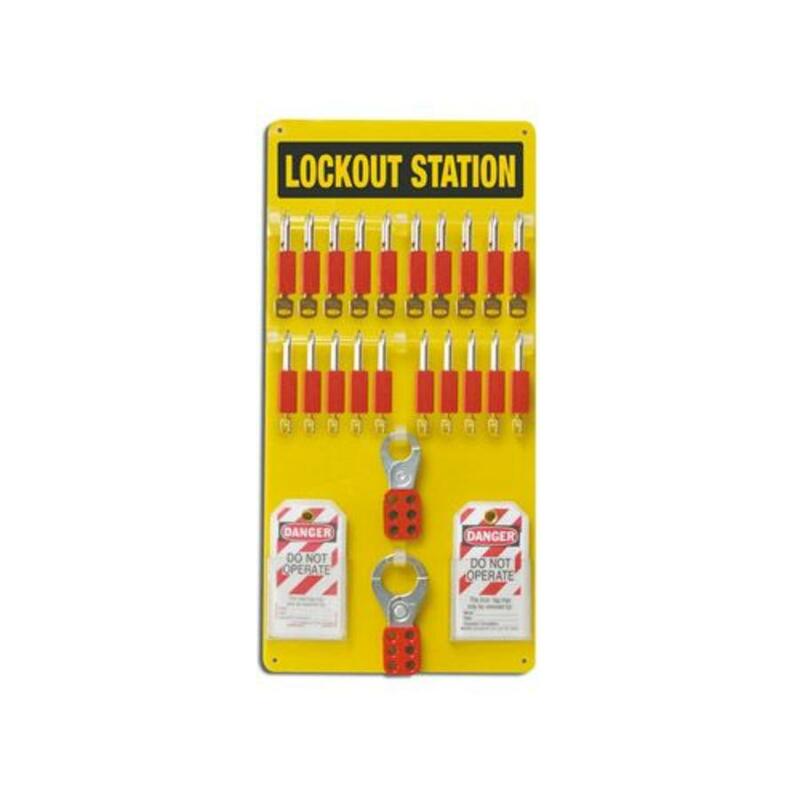 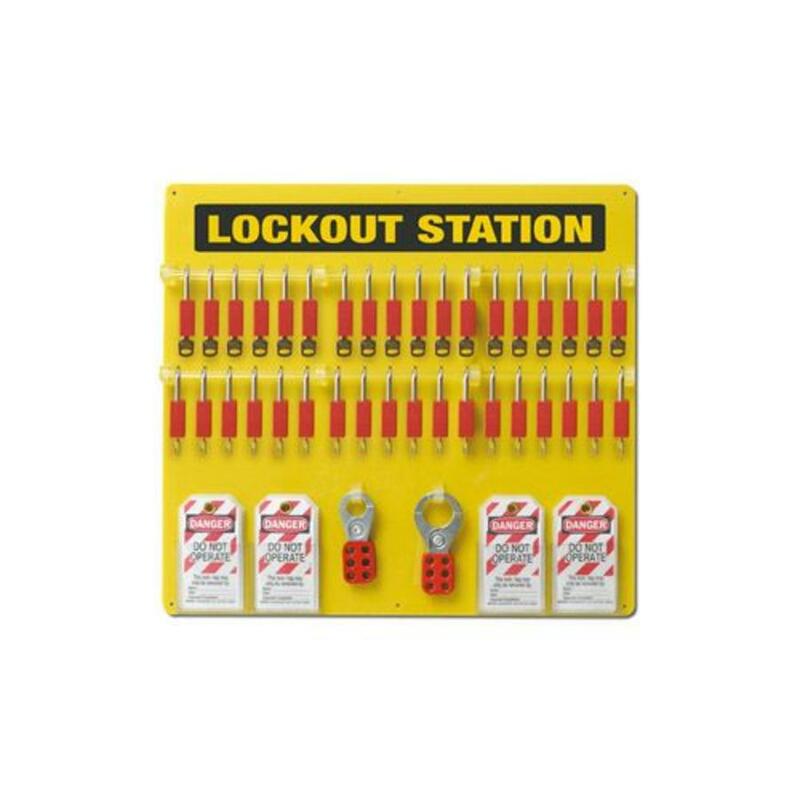 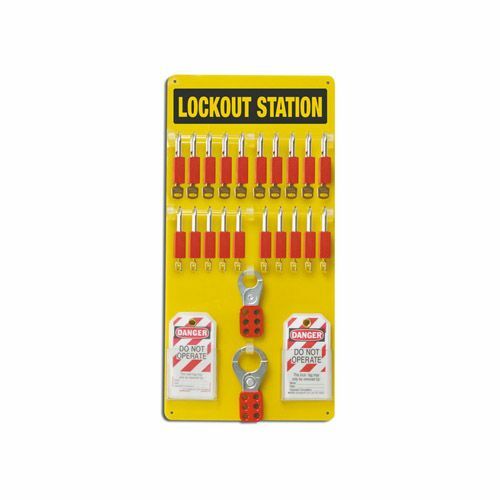 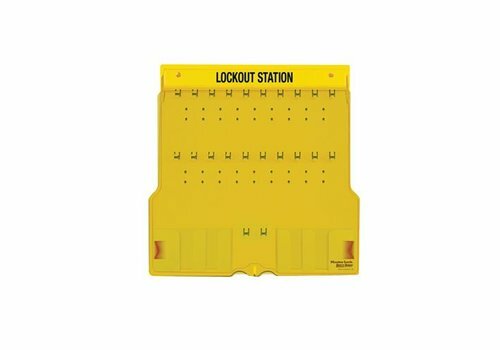 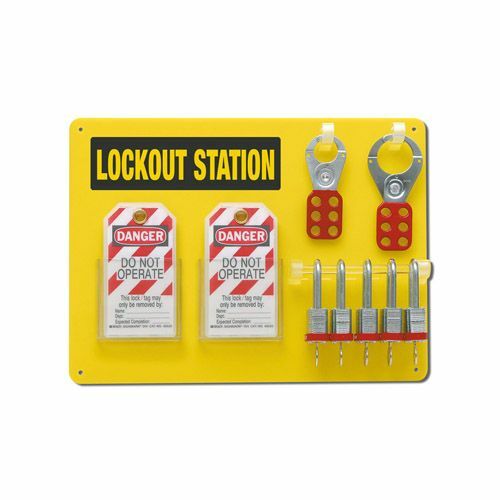 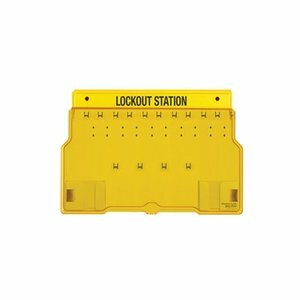 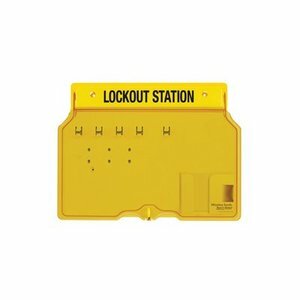 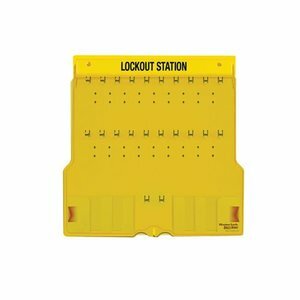 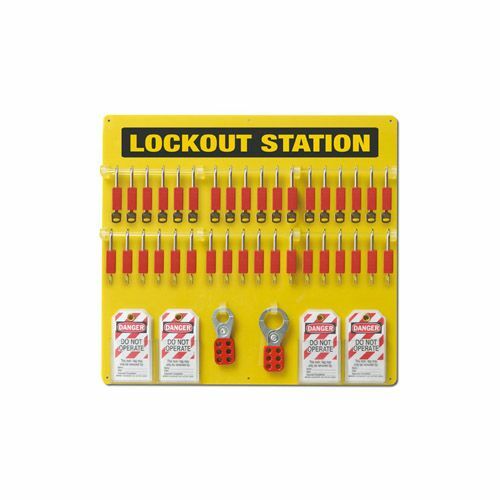 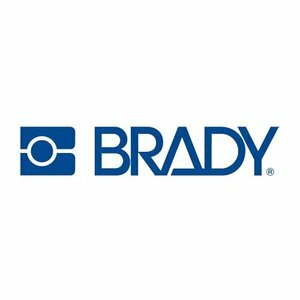 Suitable for 2 lockout hasps. 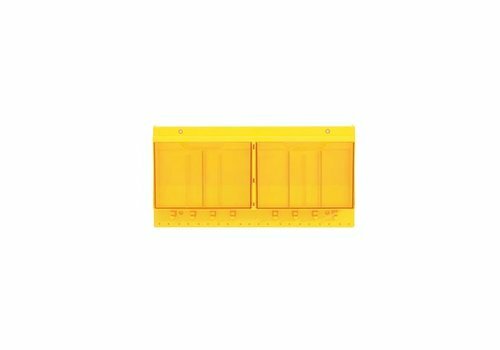 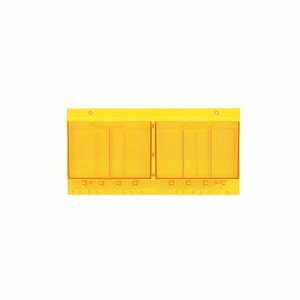 Compartment for tags & labels. 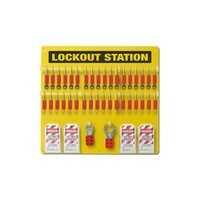 The lock boards are available as boards only. No components are included.